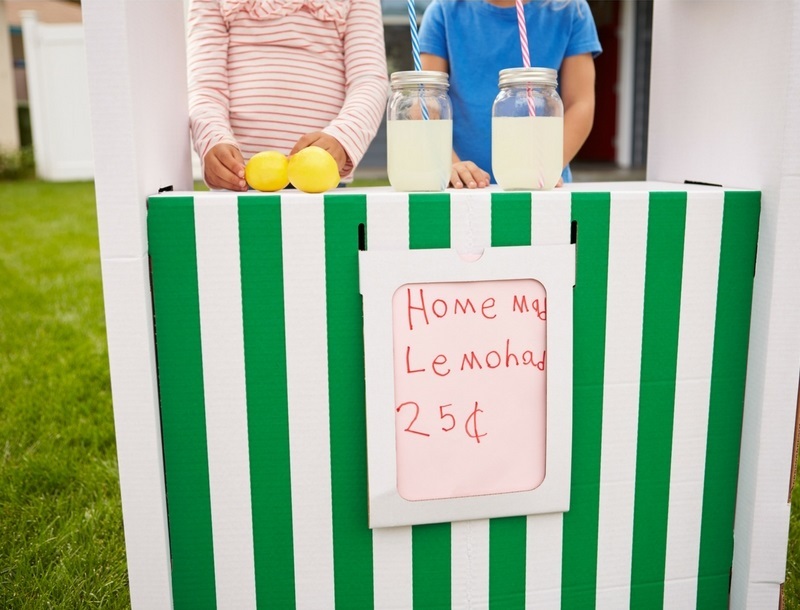 Mountain Out of Molehill: How Important is Your Lemonade Stand? Through this ordeal, I never said a negative word, a wise-crack, or doubted his sincerity; however, what fascinated me was that he took the whole project so seriously. When I brought this episode up recently to him (he’s now an adult), he was amused at how much that stand meant to him at that time. He was amazed at how seriously he took the whole thing and how much time and importance he gave that stand. We can laugh at how important the stand was to this little boy; however, don’t we react the same way with some of our issues or goals? Don’t we react the same way, with regard to doing many of the things that we are asked or paid to do? You probably know some people who can turn simple duties or events into very serious matters. Giving too much importance to trivial matters, some people can make the proverbial mountain out of a molehill. I suppose the reasons vary – from those who love drama in their lives to those whose feel that if they appear to be always busy or handling emergencies (when there aren’t necessarily any) that they will have a lesser chance of being fired. Possibly others just have low self-esteem and, like the drama queens, thrive on the attention. 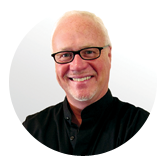 Excluding life or death situations, few of the issues that arise in our professional or personal life are really that life-changing. Something may appear to be important or we can give a situation an increased level of importance, but in the end (maybe even as little as a few weeks down the road) will you look back and even remember the issue or event that what was so important? Possibly not. Examine your current “I have to do” and see how many of your “to dos” are really important… or have you given them a false sense of importance? When you scrutinize events in your life, see if you can lessen the level of importance given to said events and thereby release some stress and anxiety from your life. When we were kids, simple things can appear to be very important. Yet, as we get older, it is often a choice as to what really is important… and what really is not. And as someone who has been around for awhile, I can tell you that the VAST majority of issues and events that I thought were so important throughout my life – weren’t… and still aren’t!